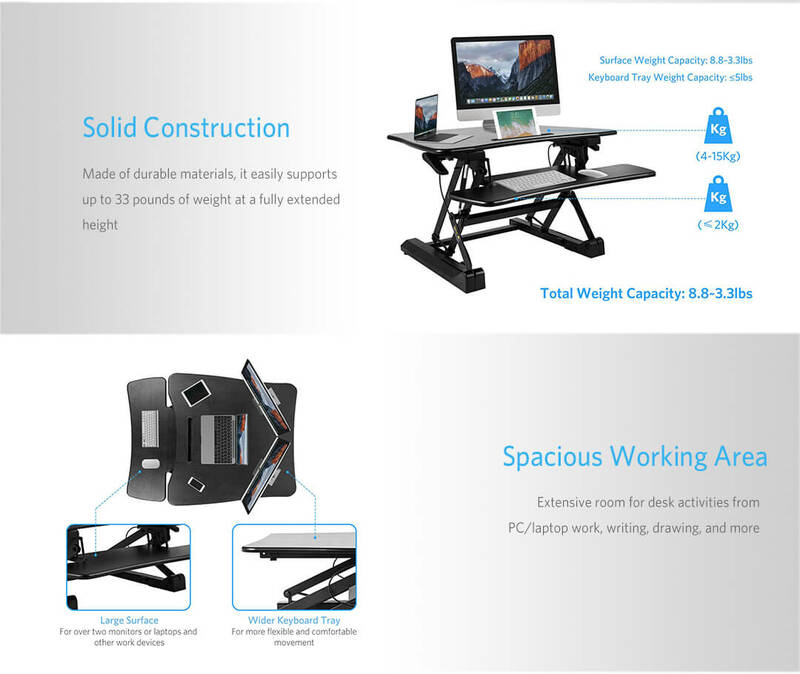 The height-adjustable table allows you to stand or sit at a comfortable height during study or work. 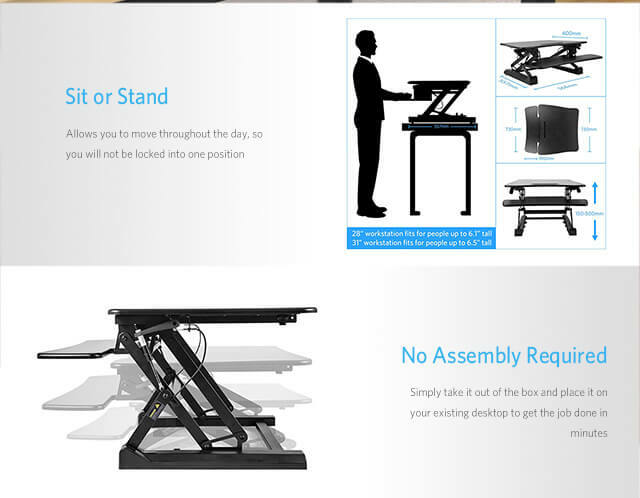 It's healthier for you to alternate between sitting and standing from time to time. This is exactly what I was looking for. It works for my space. 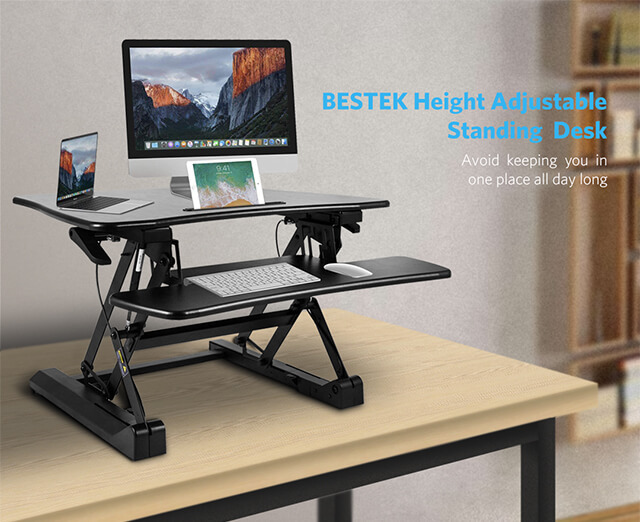 I would recommend this to everyone who is looking for a standing desk. This desk works very well, and it is very sturdy. I should have bought a few years ago. 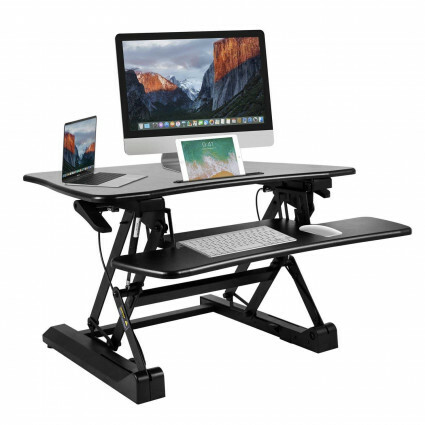 I bought this desk because I have back problems recently. Beyond my expectations, it fits me well, very practical desk! Perfect for people like me who sat for all day long, it allows me to sit or stand, very practical. I am amazed by how well made and sturdy this table is. Great purchase. I have been using it about a week now and so far so good. Nice purchase. 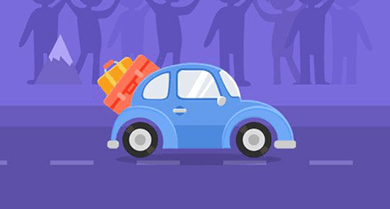 They come totally assembled, it is nice and heavy, good quality, well worth the price. No assembly required, very easy to use, and I'm satisfied by now. It is very easy to adjust the height, so it's easy and comfortable for my arms, like it.